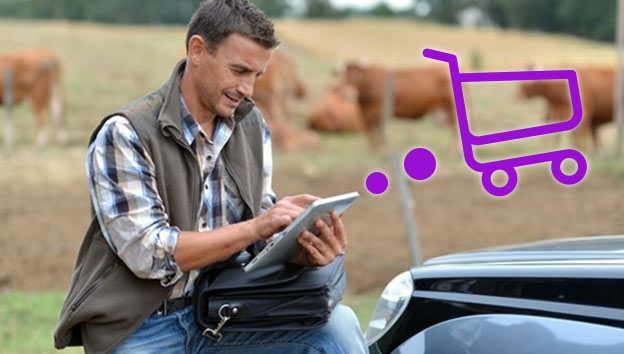 Farmers are shopping online – from high heeled wellies to a limousine calf. 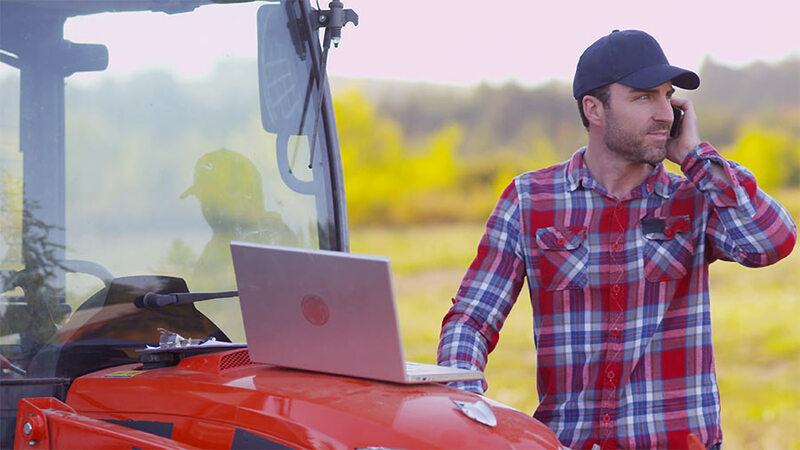 By Stella Carroll	 Agri Supply Web Design, Agrisector eCommerce, Farming Web Design on January 30, 2019 by Stella Carroll. This week, the Irish company, Dairygold closed the doors on their creamery in Dunmanway, West Cork. Locals bemoaned the loss of their treasured shop, which many had used all their lives. Donal Hurley, a farmer, said that the Company had cited online shopping and farmers ordering supplies over the internet, as a reason for the demise of the local creamery and its ultimate closure. While Donal and farmers like him are sad to see the end of the local store and its place in the fabric of life of the local community, there is no doubt that the viability of traditional creameries is a thing of the past. The local creamery store, with the trail of tractors parked outside and the shared greetings and shared gossip and stories will be confined to memory. Nostalgia aside, we must accept that there are more practical, modern methods of shopping, which reflect the life of Ireland’s busy young farmers. Many agricultural workers have two jobs and young families. The smartphone is replacing the more traditional retail habits of today’s farmers. Ireland has the fifth largest percentage of internet shoppers in the world. That is an incredible amount of retail therapy for one small country! In 2017, keyboard consumers in Ireland spent a staggering €3.3billion. The farming sector are among the growing number of willing internet shoppers. Busy lifestyles and the rising use of technology are just some of the factors which are enticing the Irish farmer to go online to buy. The choice of products, the competitive prices and the free advice accompanying veterinary supplies, seeds and farm products are also very tempting factors. One agricultural supplier who specialises in online purchases, reported a 126% increase in spring retail sales between 2017 and 2018. And the figure is still rising. Companies like Agridirect www.agridirect.ie are making the best use of their internet presence to reap the benefits of the agricultural communities online spending. Social media sites like Facebook, Instagram and investment in digital marketing strategies have seen Agirdirect go from strength to strength in online shopping. Astute farmers can shop for better value online, comparing prices and seeking special offers. There is also the opportunity to showcase the more unusual products and the latest in technology. High heeled wellies are one such item, although not hi-tech, they are unusual. While they garnered much attention, but alas, sales were minimal. There are still some things the Irish farmer is not quite ready for yet. However, the Foxlight is typical of a product which may have never become known in the mountains of Mourne or the Wicklow valleys if it were not championed on the internet. The Foxlight is an Australian invention which has proved itself invaluable in keeping lambs safe from foxes in the spring. It is now a best-selling online sensation for Irish sheep farmers. Farmers have become more comfortable with buying over the internet and this has even extended to purchasing livestock. We are not referring to the impulse buy of a donkey or a laying hen on Done Deal, but to the livestock marts online. The online mart may not sound too appealing if you are fan of the banter, the food stalls and the craic of the rural mart, but it is fast becoming a virtual space where farmers can check prices and view the competition. Commenting on the popularity of online auction, Brendan Hannigan, Founder of Livestock-Live.com said “With the digital revolution, farmers across Ireland are embracing new methods in every aspect of agriculture …and I believe that Livestock-Live.com will act as the catalyst for the online buying and selling of livestock across the country. It remains to be seen if the county marts will be replaced by online markets, but it is certain that the Irish farmer is moving to a new way of ordering his supplies and goods. 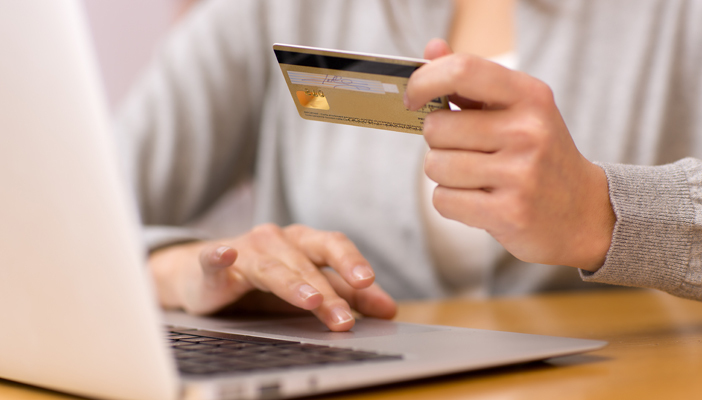 As market analysts, Euromonitor International, predict that online sales could reach just under the €5bn mark by 2022, all retailers should be considering improving their online presence. It is not wise to get left behind in the digital shopping revolution. The agricultural sector is a large consumer base that spends €565m a year on fertiliser alone and when you consider the other consumables, veterinary medicine, machinery, equipment, clothing etc. needed to do the arduous job of farming today, you realise it is a seller’s market.